Wellness Tour to India offer complete rejuvenation and relaxation to those seeking escape from the frenzied modern life. It is the best way to shed all worries and stress of day-to-day life and take the pleasure a blissful holiday in the exotic locales of India as well as enjoy relaxing treatments like Ayurveda, aromatherapy, acupuncture, traditional medicinal spa therapies and more. Wellness Tours are the holidays taken by the people for the relaxation of body, mind and spirit with a focus on hikes, walks, natural food, spirituality, meditation, yoga and natural therapies. These wellness tours combine the landscapes, flora, fauna and energies of the places being visited with relaxation and rejuvenation. A wellness tour comprises of all the places that provide an individual a center for Ayurveda, Yoga and Meditation. Ayurveda, when combined with Yoga and Meditation cleanses one's mind and body of toxins and unwanted elements. Nowadays tourists combine the holidays with wellness tours, which give a new dimension to ones perspective, lower the stress as well as equip individuals to deal with hectic life schedules. India offers age-old techniques used for curing as well rejuvenating the body - the main aim of the Ayurveda and Yoga Tours. 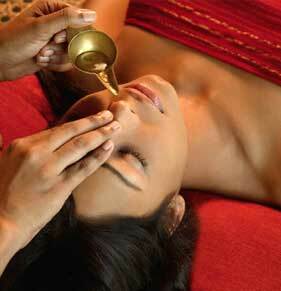 Wellness Holidays in India also provides traditional medical spa therapies. The many Luxury Spas in India offer world class spa treatment as well as other alternative medication like yoga and meditation. At Aspark Holidays, with our new wellness initiative we are coming out with a series of packages aimed at providing quality relaxation and rejuvenation for you to unwind from the pressures of work, travel and rigmaroles of daily life. 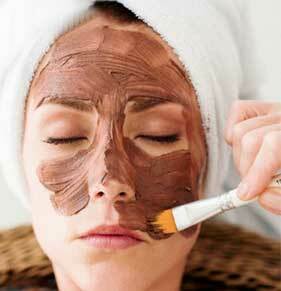 Today the benefits of wellness for body and mind are well recognized by the medical science. Wellness is the perfect integration of body, mind and spirit. It is a continuous process and can be achieved through balancing the many parts of your precious life. So alternate medicines like Ayurveda and naturopathy, Yoga & meditation retreats, Spa tours, medical travels our packages are one stop solution to a life time of better health.